As the economy continues to grow and add 200,000 jobs monthly on average, long-haul trucking jobs continue to go unfilled. You can pick your poison in terms of the cause or lack of interest in long-haul trucking positions. The truth of the matter, there’s job openings for long-haul truck drivers all over the country. Trucking companies are missing out on billions as loads set idle and smaller trucking companies struggle to keep up with demand. 9.7 million people in the United States are unemployed. With millions of jobs added in 2014 alone, why are we still seeing such a high unemployment rate at 6.2 percent? Most experts believe that the qualifications of the unemployed and the requirements of unfilled positions don’t match, the needed skills are simply not there. The trucking industry added 2,300 jobs in July but this is no where close to what is needed to meet demand and turn the four year trend of little interest in long-haul trucking. In June 2014, according to the Wall Street Journal, there were 201,000 advertised positions for long-haul truck drivers unfilled. This rate has climbed steady since 2010. This suggest that the trucking industry is still recovering from the 2008-2009 recession. One of the main reasons for the shortfall is lack of skill sets needed. Very few are applying for CDL license or truck driver training school. 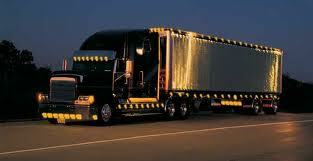 The American Trucking Association estimates that we are short 30,000 long-distance truck drivers. It is also thought that this number could reach upward of 200,000 or more in the next decade. Pay for all trucking positions have increased and are up again in 2014. 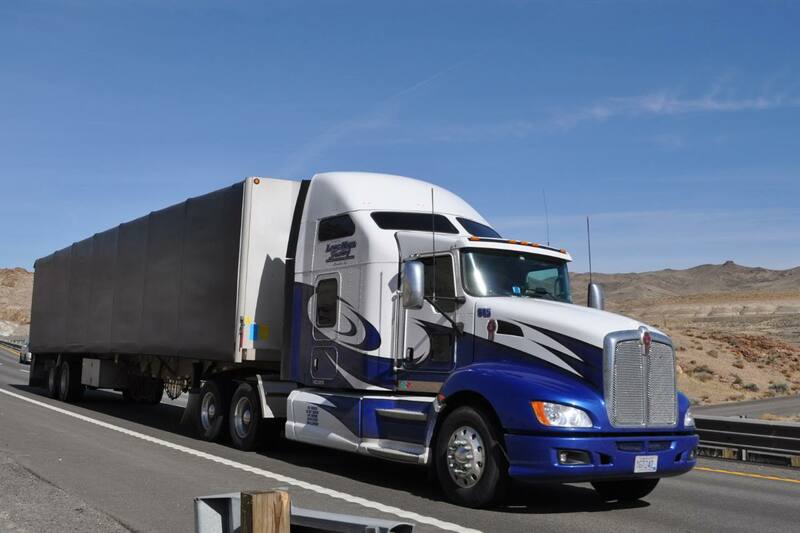 Long-haul truck drivers averaged $49,540 annually in 2013. Studies have also shown that employers are failing to attract new employees at least in terms of money. Some have increased wages to attract new workers but very few. Average weekly earnings in trucking did increase in July 2014, from $612.05 in June 2014 to $612.72. Trucking companies are using a variety of marketing techniques to reach new truck drivers, such as radio, newspapers, online ads and social media. The results from these efforts for most are dismal for most. There’s a number of ways that the trucking industry in whole could approach a solution for the shortage of long-distance truck drivers. The best way to solve this issue is by getting new truck drivers trained and on board. Look at CDL training, truck driver schools, they cost $5,000 or more. If we could cut this initial cost out for training, the trucking companies are going to benefit. Trucking companies can pick up the cost of training and pay for it themselves. The company can make that back in one haul. 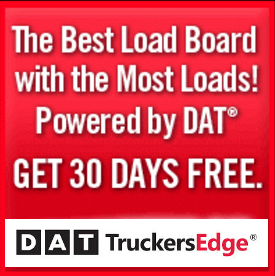 Some trucking companies do offer sponsored CDL training. No where near what we need but there are a few companies out there willing to pay for your training. As a new truck driver, having $5K-$6K can be a long reach. Most men and women enter the trucking industry because they want to make more money, want to change their lifestyle. Most people entering the workforce don’t have thousands of dollars. If trucking companies want to attract new truck drivers, try offering sponsored training. 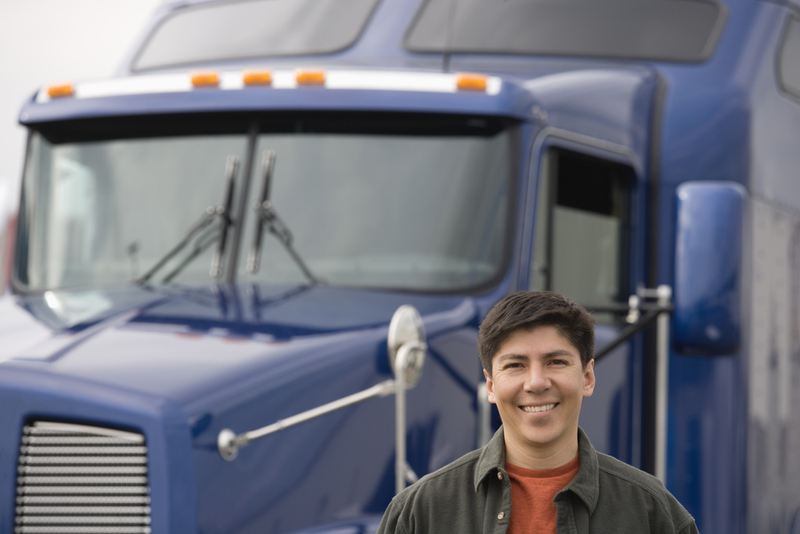 Another way that trucking companies can attract new truck drivers is by offering more money. Naturally, we want the best paying job that we can get. Just a few more pennies on the mile can help. This lets the driver know that he or she is appreciated. 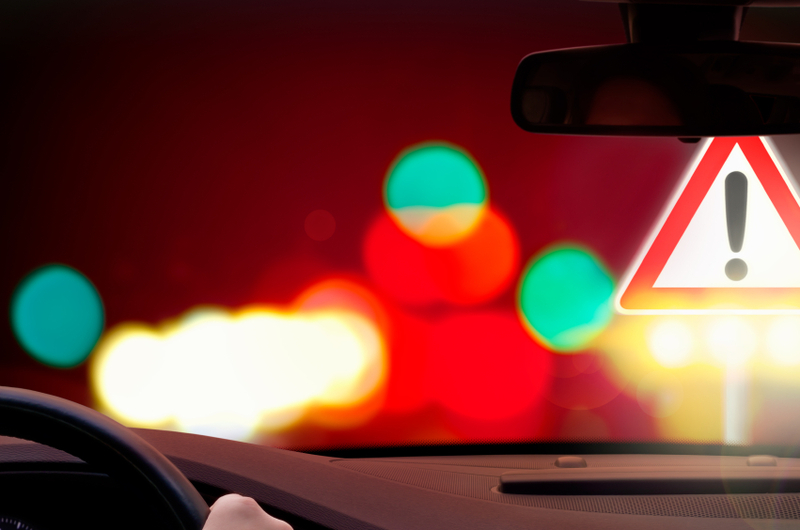 This can be tough for smaller trucking companies and owner operators. However, if the truck isn’t moving, your not getting paid. The upfront cost of CDL training is just a small percentage of the revenue that could be made with another driver on board.